3 MONTH MINIMUM RENTAL. 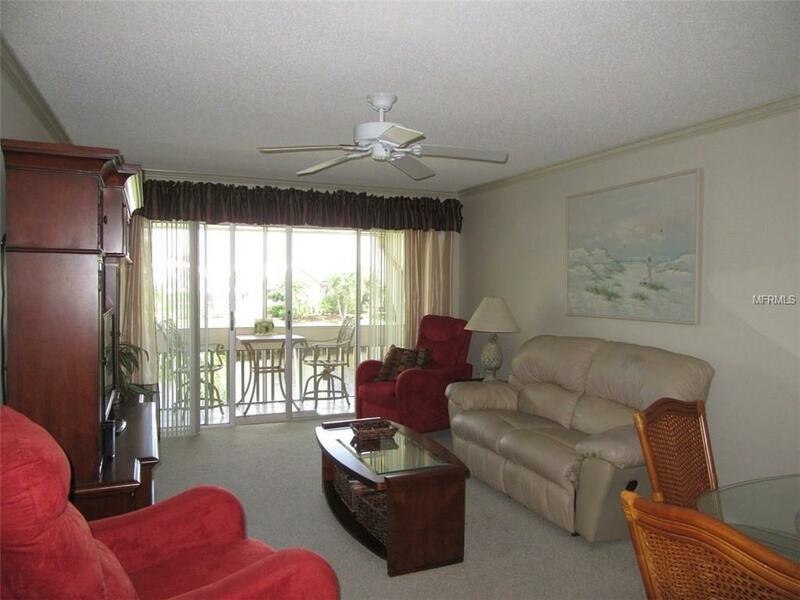 Two bedroom/two bath second floor condo at Islander Point in relaxing Punta Gorda Isles. There is no elevator. 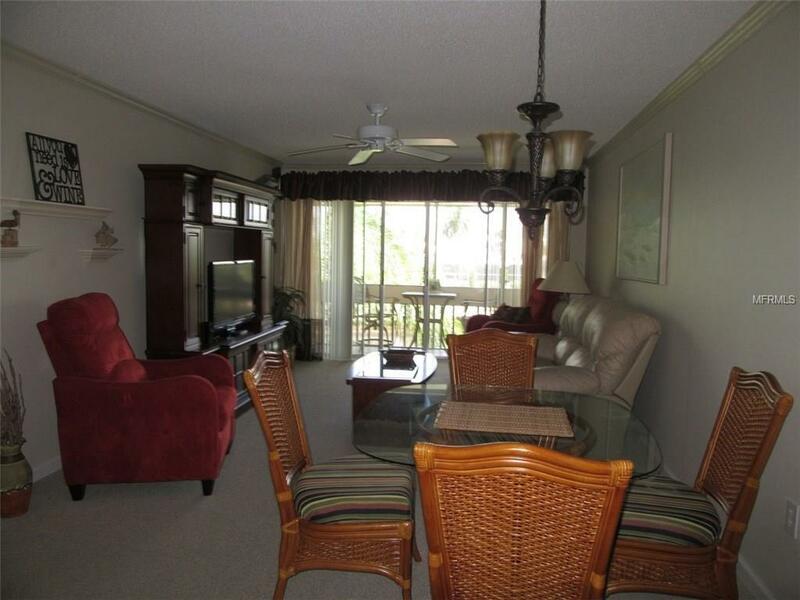 Enjoy your coffee in the morning on the lanai with the beautiful view of the intersecting canals. Upgraded kitchen with corian countertops and fully equipped for your cooking needs. Master bedroom has king bed and sliders to lanai. Additional bedroom has twin beds. Laundry room with washer and dryer. Includes electric, basic cable and wi-fi. Beautifully decorated to feel like your home away from home. 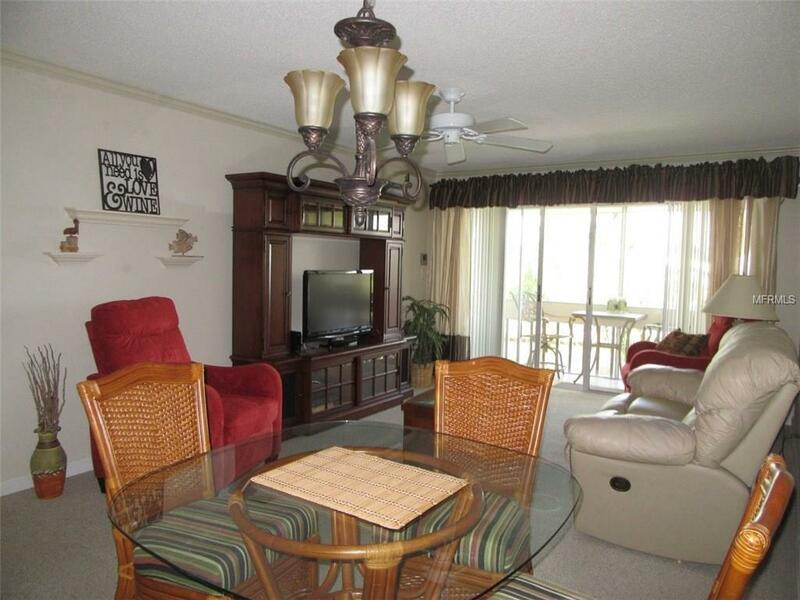 Sliders off of living/dining area also.Located in the heart of Punta Gorda Isles, one mile from Fisherman"s Village, great restaurants, shopping and golf. 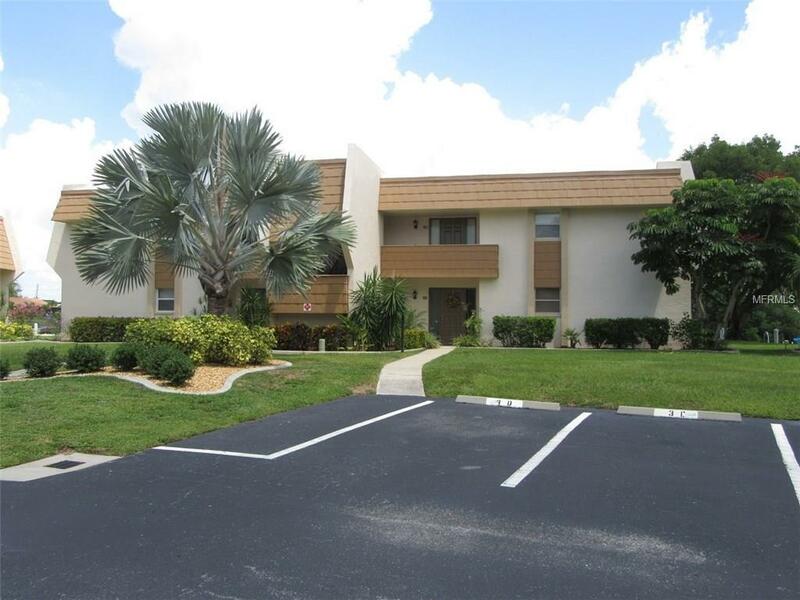 Florida Tourist Tax of 12% applies for rentals of less than six months.